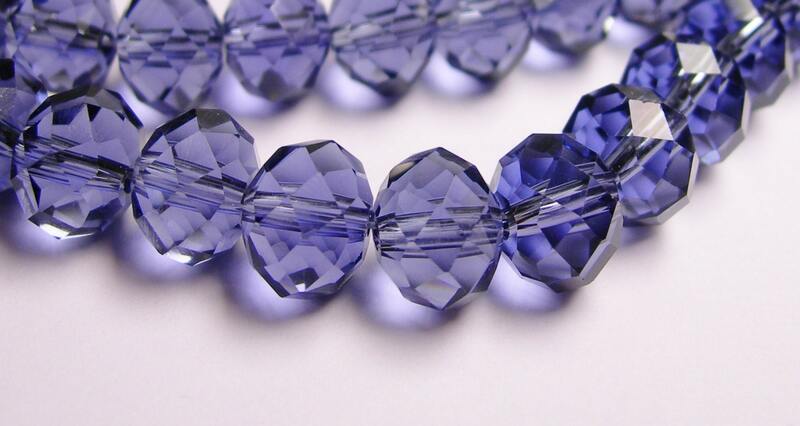 Note : Very nice quality crystal , excellent cut, very good and safe alternative to pricy lead branded crystal . What a great shop! 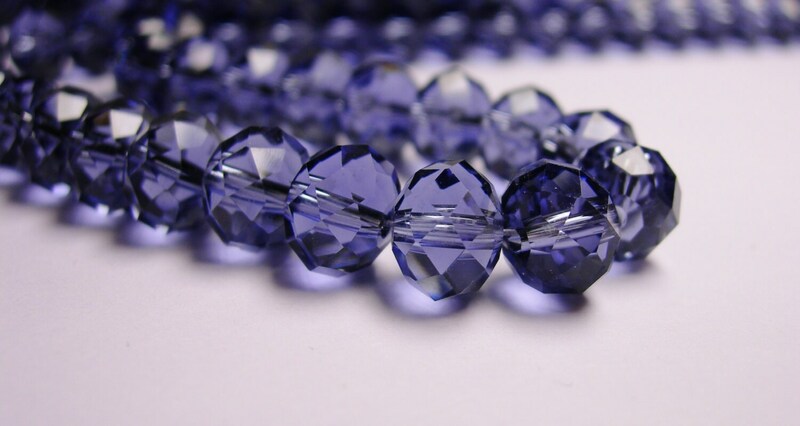 The selection and price of beads at FallinLoveGems made my shopping experience a pleasure. I would give this shop a 5++ rating! Great color. 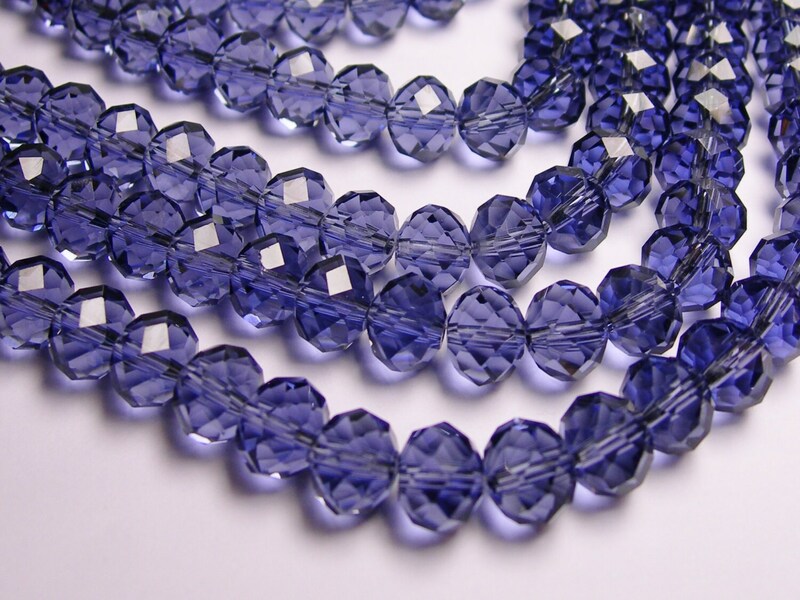 Beautiful blue-violet. Love them. 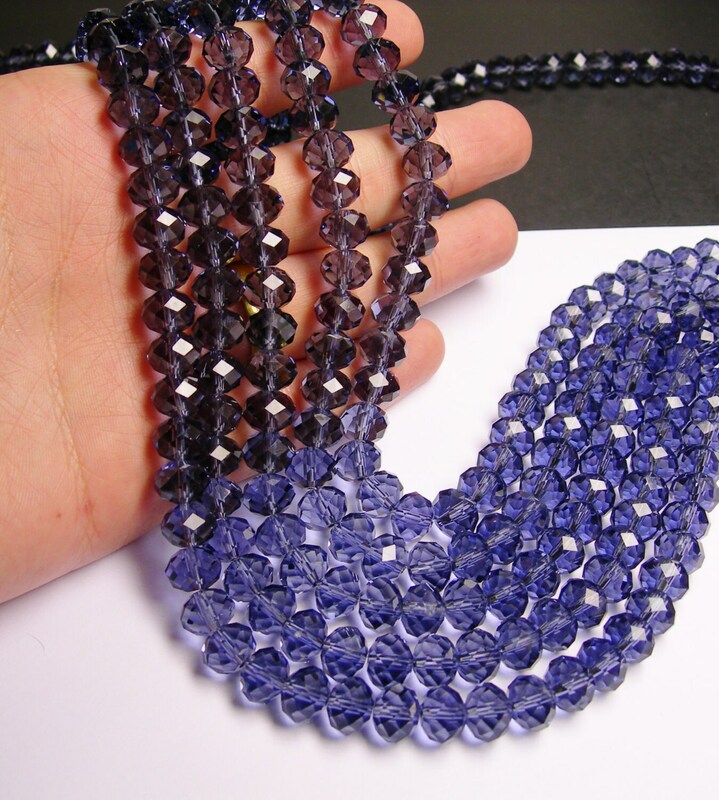 Wonderful price, great quality, amazingly fast shipping! RECOMMENDED SELLER! 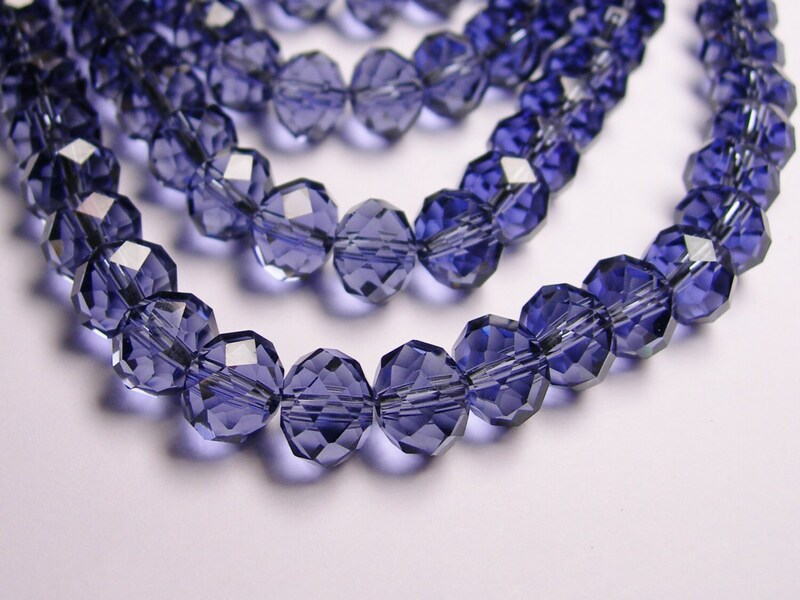 Fast shipping, great transaction and beautiful beads.